One of our highly skilled designers will come to your home for a design visit to gather measurements ready to start the process. 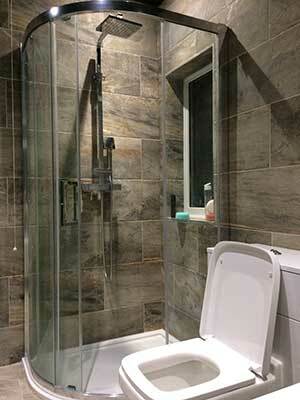 We will also gain an understanding of what you desire from your new Shower Room. 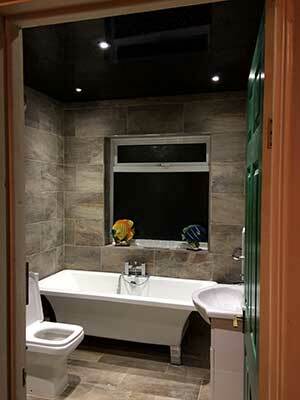 As a well established bathroom and Wet Room fitters Clacton on Sea . We also cater for customers who require accessibility adaptations enabling them a better quality of life and enhanced independence. Choosing a bathroom or Wet Room installation usually starts with deciding on the look, feel and design which you want to achieve. Whether it’s a traditional or modern look you want to create At the same time making sure it’s practical and utilizing the space to its full potential Our flair for design and colour means we can help you choose exactly the right tiles and furniture Using the highest quality products and materials, we will set to work installing a brand new bathroom, en-suite or wet-room to your exacting specifications. Ensuring a stunning look that will remain beautiful for many years to come. 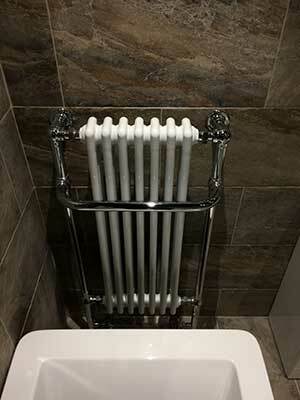 As a highly skilled plumber in clacton on sea, we do a top quality job.